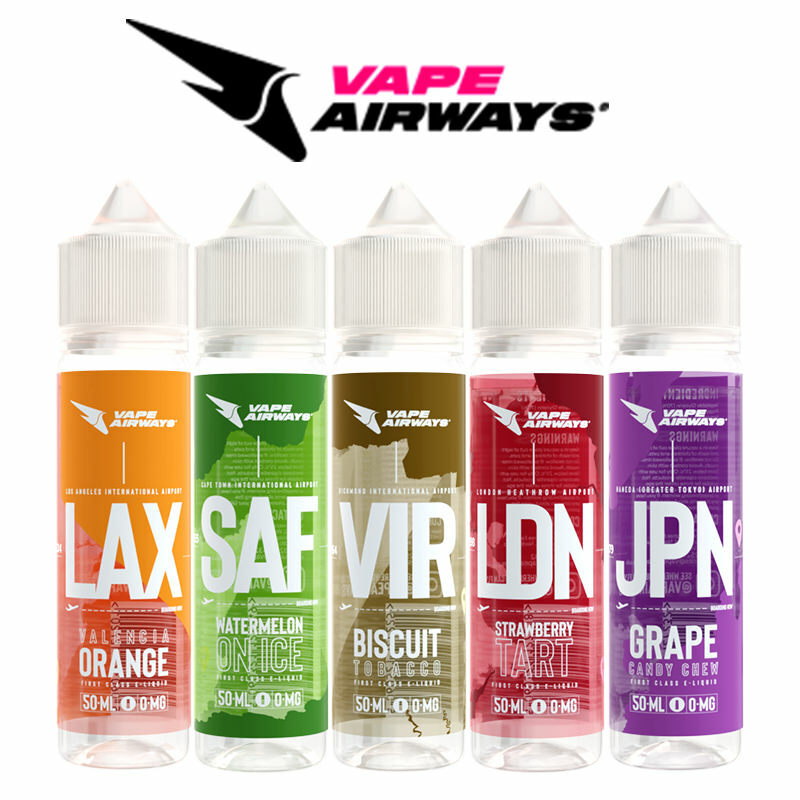 Vapestreams are now stocking Attitude Neon, an offshoot brand of Attitude Vapes, the award-winning liquid manufacturers. 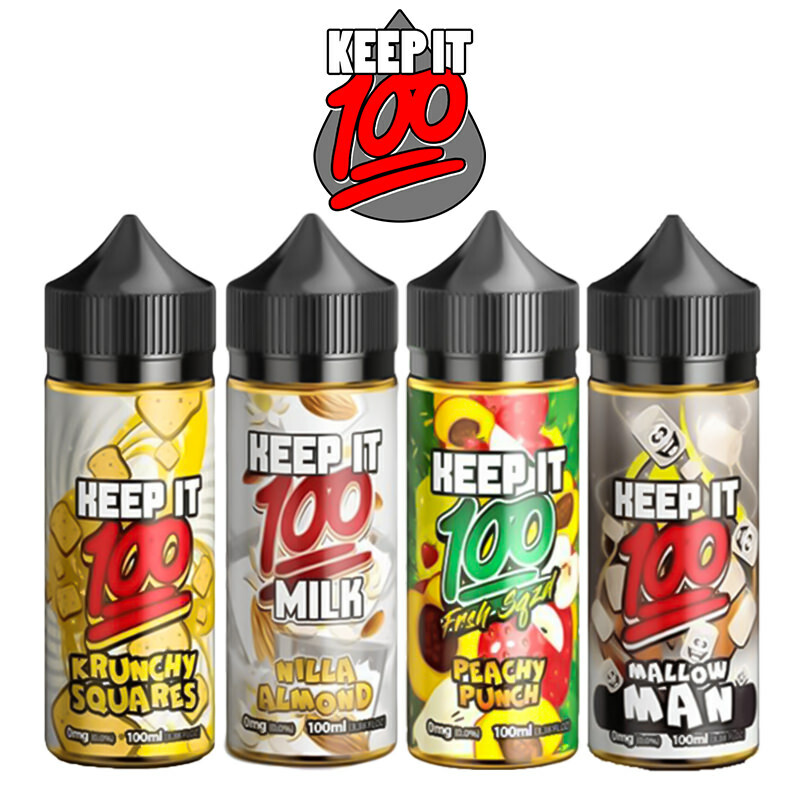 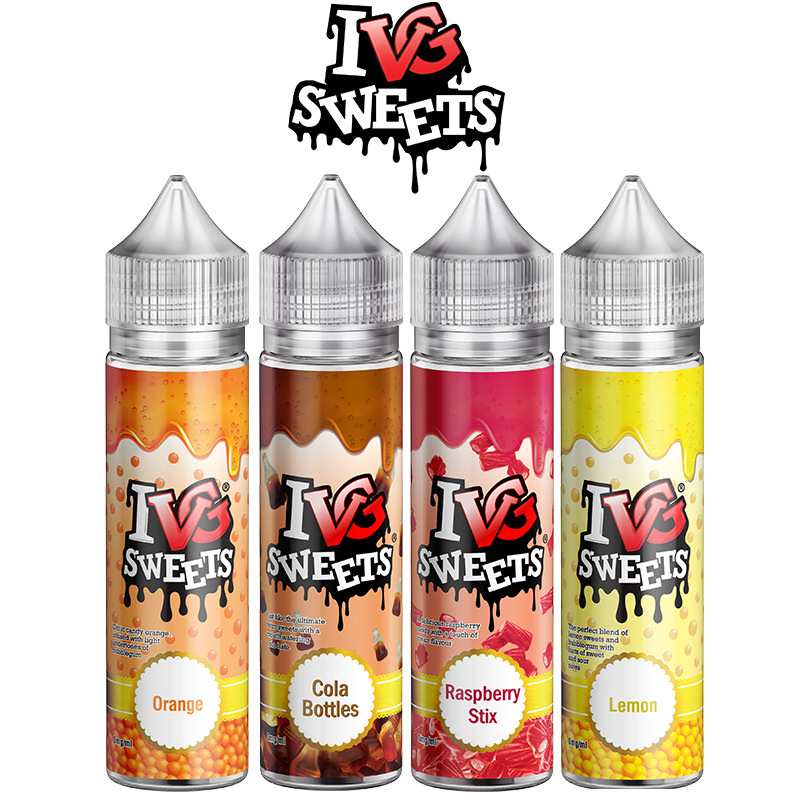 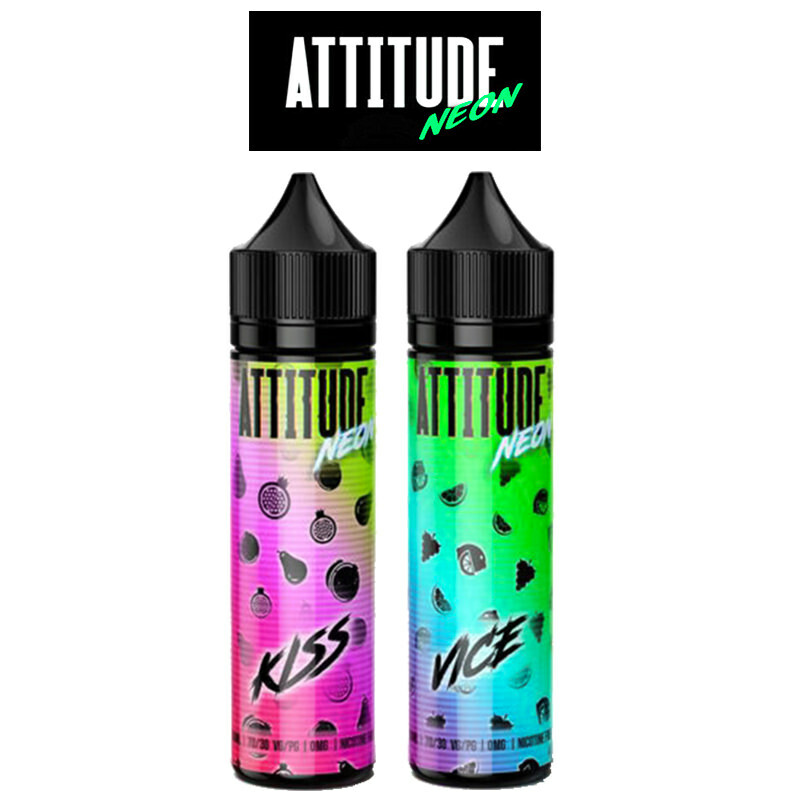 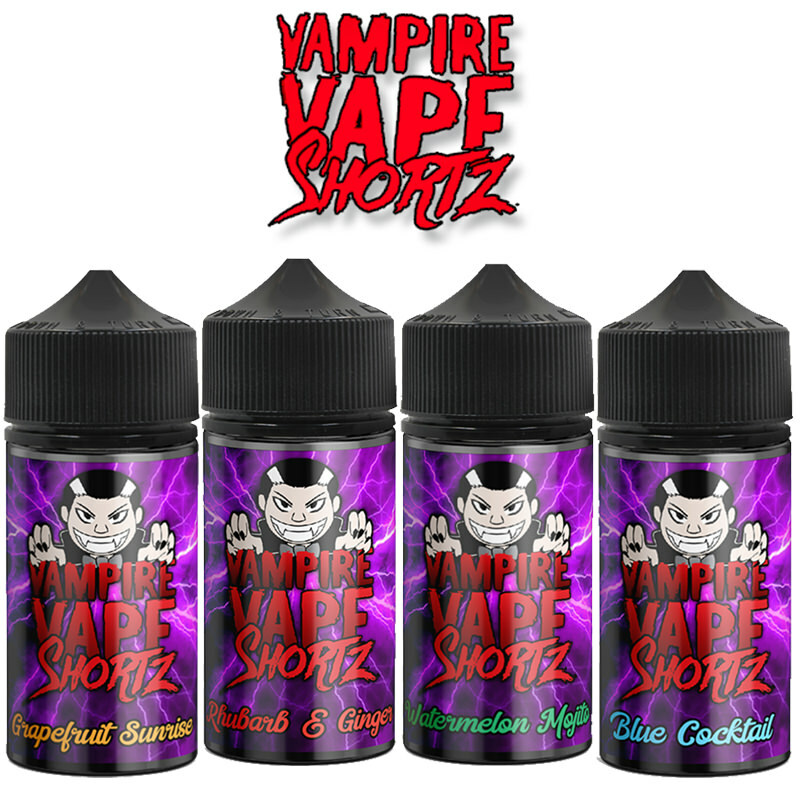 Attitude Neon have introduced two new eLiquids supplied in short fill bottles to the range featuring zingy, fresh and intense flavour profiles that are bursting with fruit. 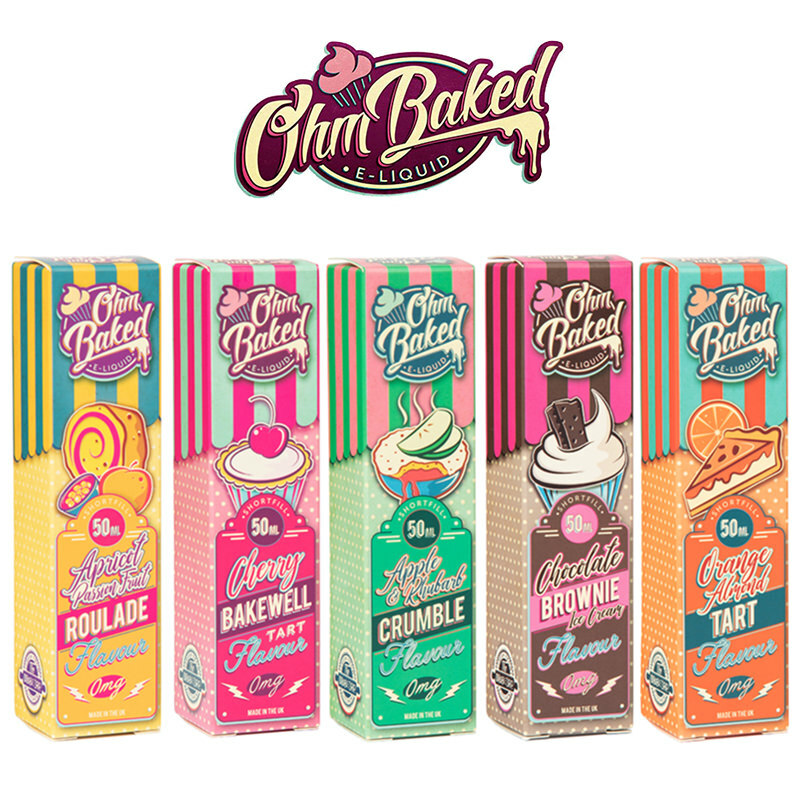 Fantastic flavours, gleaming with Attitude.